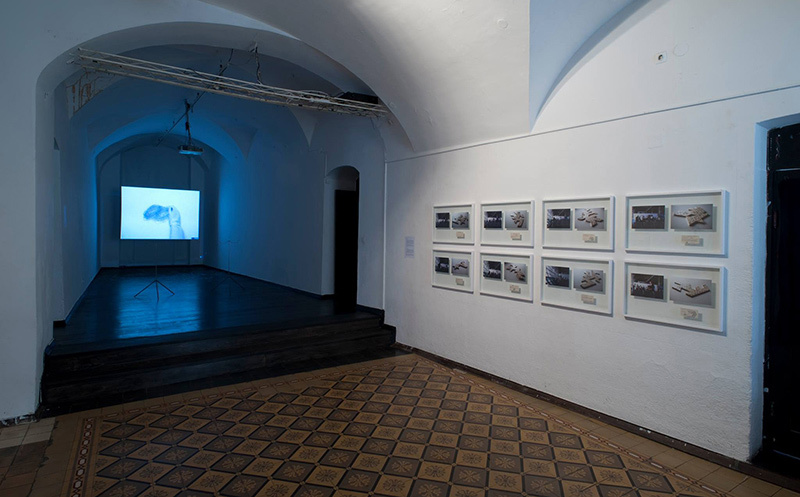 The final exhibition is the conclusion of intensive research and studying of theories and practices of contemporary art. The final projects are often group exhibitions, accompanied by a discursive programme and a publication, which can be attributed to the learning process that is committed to teamwork, research and intertwining of theory and practice. You can learn more about the past final exhibitions on the World of Art School website.